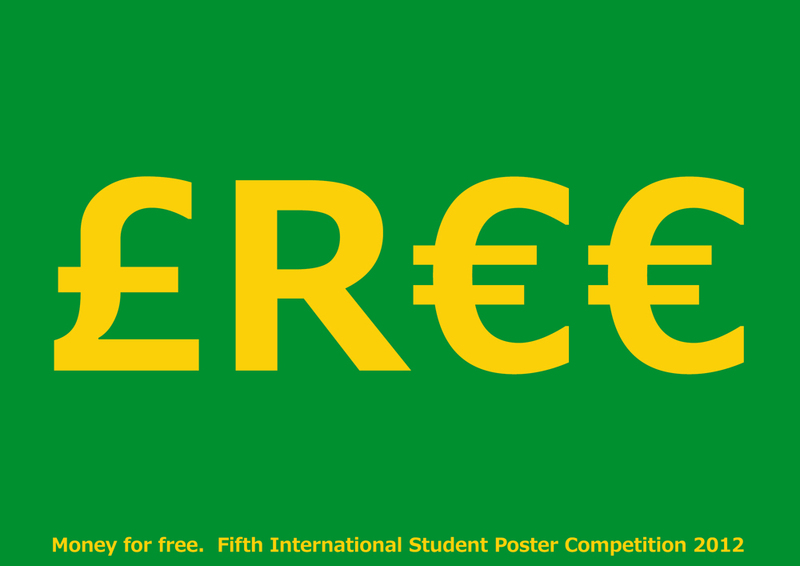 I am so honoured to announce that the poster of my student ‘Diego Vaca‘ (who is a design student at the Umet Ecuador) was selected for the official promo poster for the Skopje Poster Fifth International Student Poster Competition 2012 (Money for free). In all the awards and achievements I have won for myself over the past years this is one makes me so proud and it is so very special. Well done Diego you will be a hero tomorrow at the University. 7am. Do not be late just because you are now an awarding winning graphic designer. This is not the end but only the beginning.